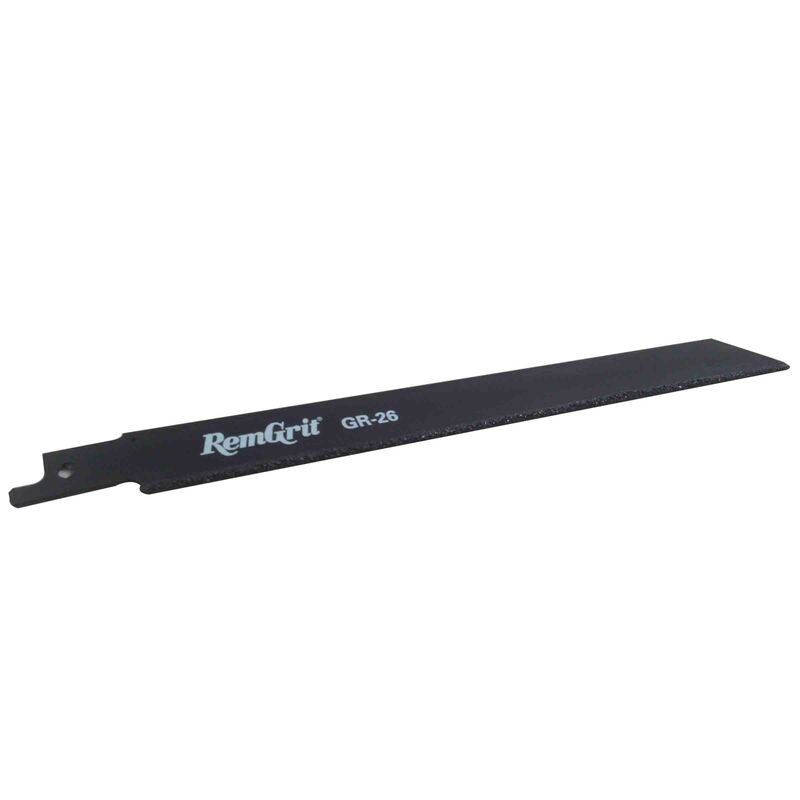 RemGrit® Carbide Grit Reciprocating Saw Blade cuts extremely hard abrasive materials. The cutting edge of tungsten carbide particles is permanently bonded to an alloy steel back. This blade cuts what other blades can’t.